Cameron Timberlake is a visionary kind of guy. Well-spoken, hard-working and larger-than-life ambition. My kind of guy. 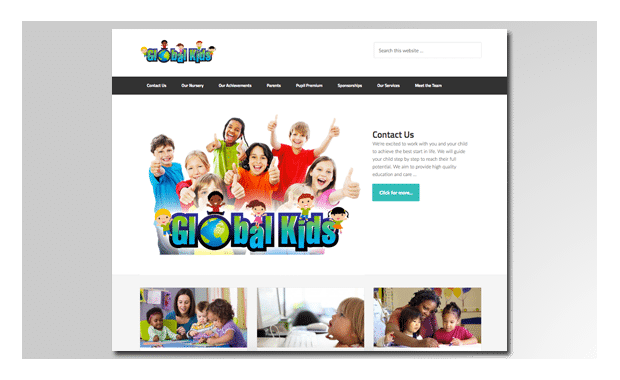 He runs multiple businesses and is currently in the process of franchising his Global Kids brand. Keep an eye out for him, it’s a pleasure to have him as a client. And I have no doubt he’ll continue to see his dreams realized.